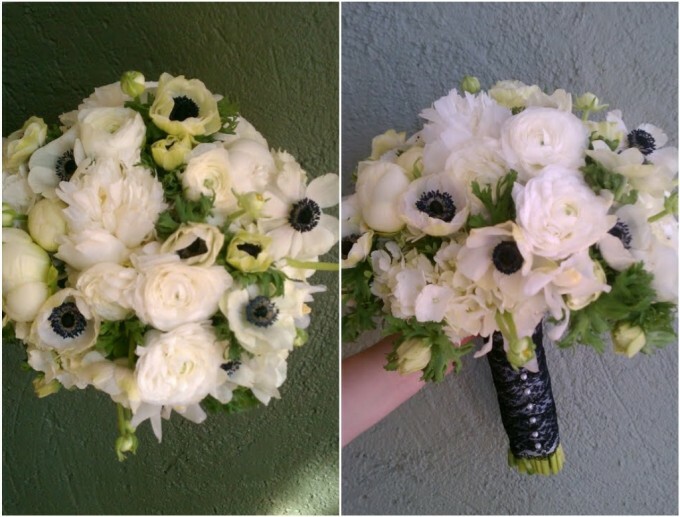 Meet the Flowers: Anemones — Sweetchic Events, Inc. Happy Rainy Friday! This dreary weather is a nice reminder that it is in fact, Spring! And not some bizarre hybrid Spring/Summer. Today I'm featuring one of my favorite flowers: the Anemone! (Yes, spelled and pronounced just like the sea creature). They come in a beautiful rainbow of pastel and jewel tones, but what I love most is their black centers. So striking and dramatic, yet ruffly and feminine.